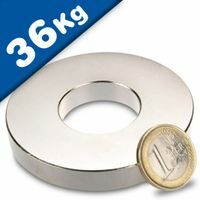 The Neodymium ring magnet in our range are versatile, high-performance. 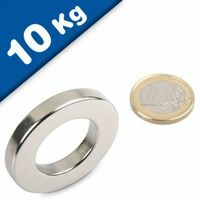 Ring magnets can be magnetised with their north and south pole on opposite circular faces or diametrically magnetised so that the north pole is on one curved side and the south pole is on opposite curved side. 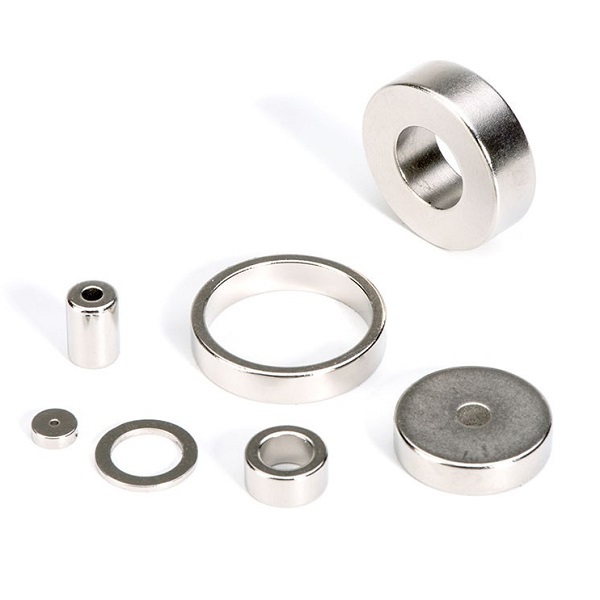 They are used in many everyday appliances such as vacuum cleaners plus motors, generators, rotor shafts and more. 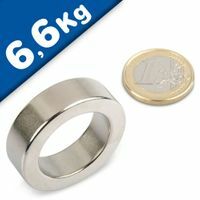 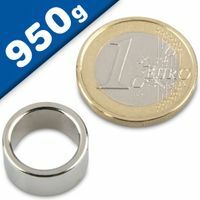 These ring magnets are made from neodymium magnet. 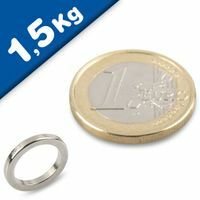 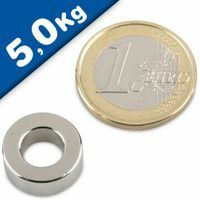 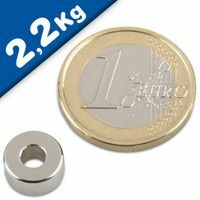 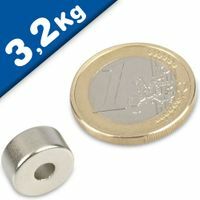 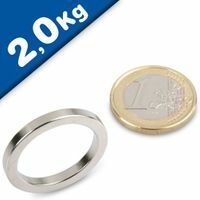 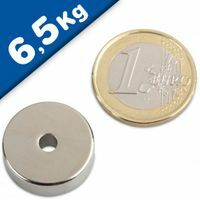 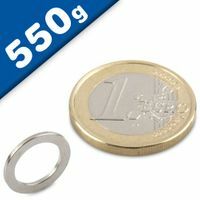 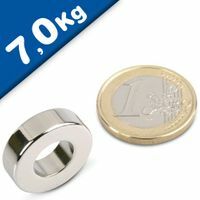 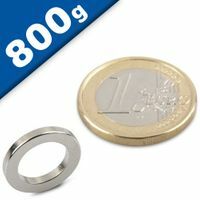 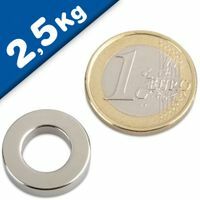 Neodymium magnet has been used since the 1980s and is the go to magnetic material when you are looking for a very strong ring magnet (or any other shapes) for that matter. 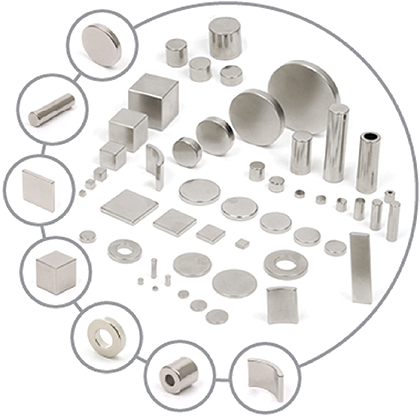 The term ring magnet describes the basic shape of these round magnets with holes in the middle. 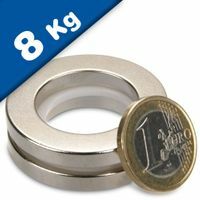 A ring magnet comes in many diameters. 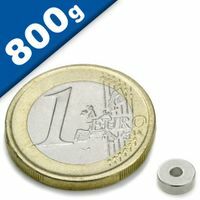 Our ring magnets have traditionally drilled holes in the magnets and countersunk holes for #6, #8, #10, #12 screws when you need the head of the screw flush with the face of the magnet.